Save Big Time on Baby Necessities! As I'm starting to gather items for my little darling expected to arrive in September, I'm realizing that parenting is going to be a truly rewarding and expensive adventure. I'm doing everything I can to save a few bucks here and there and today I want to share a few tips and tricks to help you save some cash as well! With the Ibotta app (you can download it here for android or here for apple) I'm already saving big time! 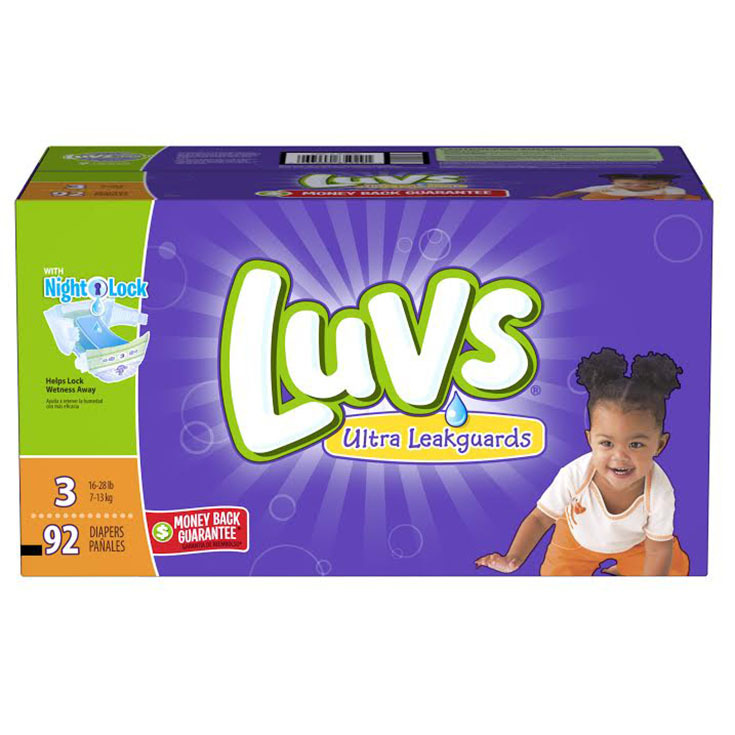 Since they are currently offering a great deal on Luvs, the favorite diapers of experience mom's, I'm stocking up and I suggest you do the same if you have a diaper wearing little one in your home or on the way! You can save $2 with a print at home coupon offer through coupons.com, with an additional $5 rebate via Ibotta on any boxed variety of Luvs diapers, 54 count or larger. Offering large stretch tabs to make sure the diaper is secured and comfortable, ultra-leak protection to keep your babe from having a real accident, and a contoured hug shape for a great fit along with a cottony soft feel that's gentle on baby's skin, it's easy to see why Luvs are the best fit for most families! Plus, a money back guarantee means you'll never be disappointed with your purchase and you're saving big time with Ibotta... so what do you have to lose? Grab a pack of Luvs at your favorite store, be satisfied with your choice, and save big! 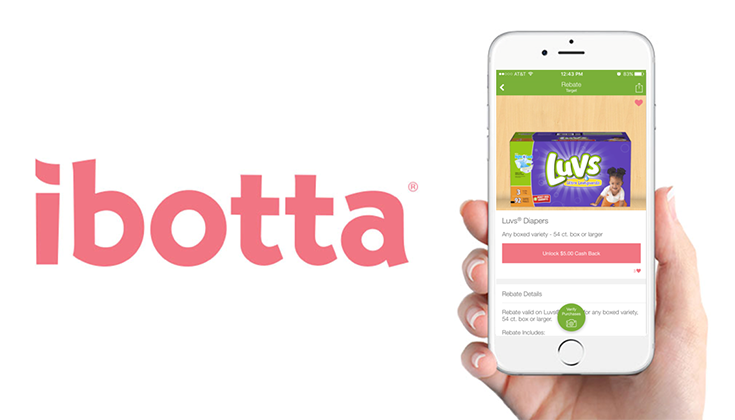 Don't forget to print your Coupons.com coupon here and rack up the savings by verifying your purchase with the Ibotta app!